SEOUL, Feb. 26 (Aju News) -- When we look at the situation over GM Korea, two people who worked 16 years ago come to mind -- then Commerce, Industry and Energy minister Shin KooK-Hwan who bitterly opposed the sale of Hynix to a foreign buyer and the open-minded leadership of South Korea's late president Kim Dae-jung. Hynix was the biggest headache of the Kim administration which tried to sell the debt-stricken company to Micron Technology of the United States, but Shin's opposition worked. Hynix was finally sold to the SK Group in 2011. SK Hynix made a huge hit, posting a record sales of 30 trillion won and an operating profit of 13.7 trillion won last year thanks to a semiconductor boom. Of course, we can not compare GM, a global automobile company, and Hynix, a domestic company, to the same standard. The effects on employment and related industries are also overwhelming in the automobile industry. 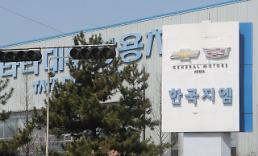 GM and Hynix differ greatly in terms of business conditions. However, the crisis is similar in that it can be a new opportunity anyway depending on the way of responding. GM's strategy is obvious. With the brinkmanship tactics, it is trying to shake the Korean political community ahead of local elections in June as much as possible. 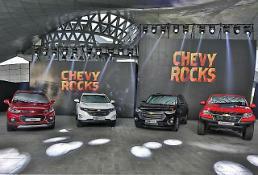 GM is abandoning its overseas market with an operating margin of less than 10 percent. 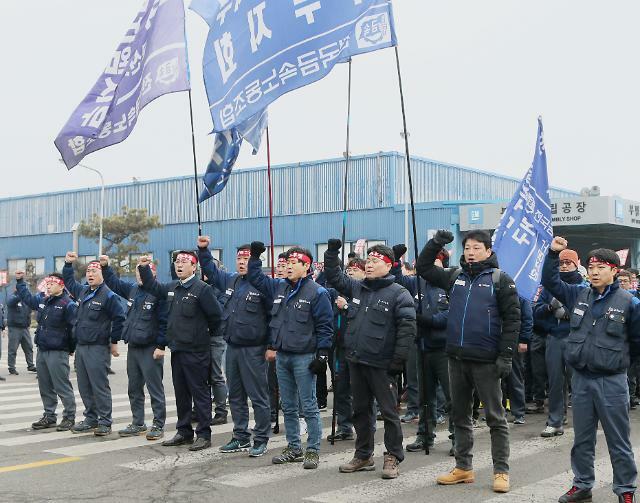 The closure of the Gunsan plant is already irreversible, and GM is likely to abandon other factories in Bupyeong and Changwon after the time is up. We need to find a cool response to the multinational corporation trying to get their packs and leave. South Korea is the world's best in infotainment, as well as batteries and electric motors, which are core parts of electric cars. Information technology (IT) infrastructure is also at the forefront of the world. If there is money to hold GM, the government should use it as a staple of industrial restructuring for the paradigm shift of the automobile industry. 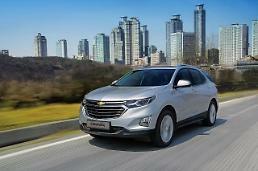 It is necessary to introduce advanced automobile technology to make South Korea a mecca for the new automobile industry. The temporary unemployment or conflict that may arise in this process is a matter of how wisely the government responds in terms of the market economy and the establishment of a social safety net. We should not waste taxpayers' money. After letting it be determined by the market principle, it's better to find a competitive domestic company which can take over GM Korea. GM's situation is urgent, but nobody wants to take the lead. There is no control tower. The leader's greatest responsibility is to read the trends of the times properly. We need to find a solution in a large framework of industrial policy. Jobs are made in South Korea, and the GM situation can be an opportunity for South Korea's automobile industry to take a step forward.